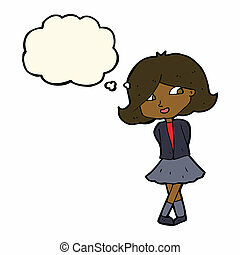 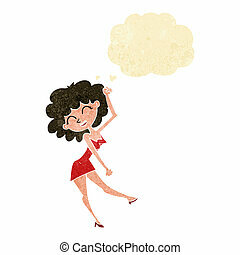 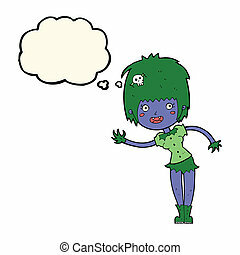 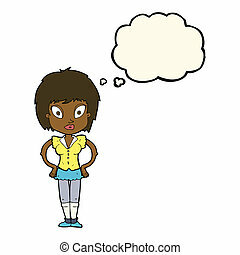 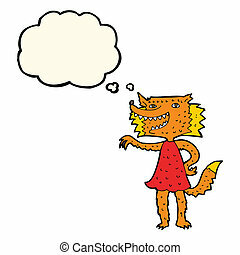 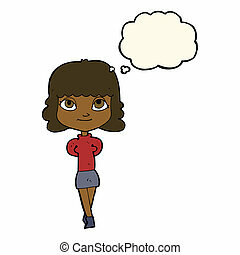 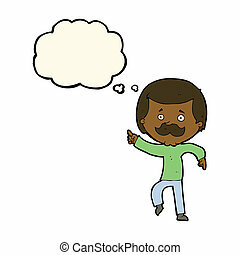 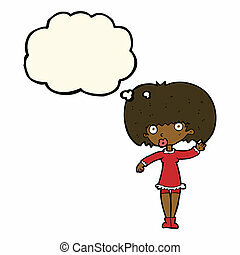 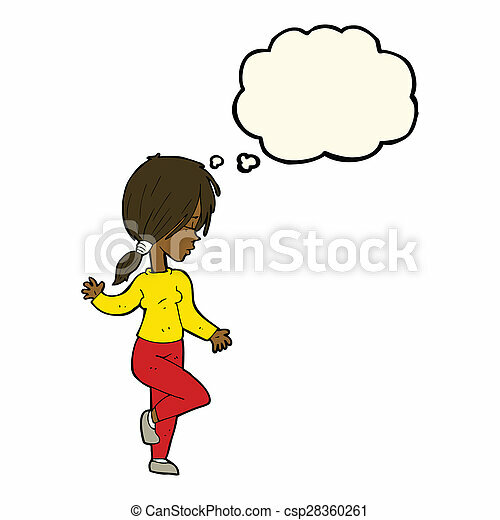 Cartoon girl dancing with thought bubble. 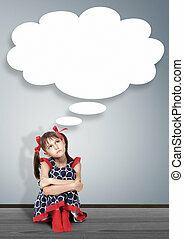 Cute little child girl with cartoon thought on colorful background. 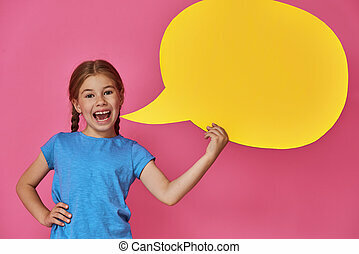 Yellow, pink and blue colors. 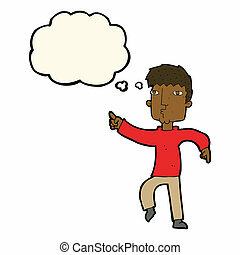 Thought bubble cartoon image with hi-res rendered artwork that could be used for any graphic design. 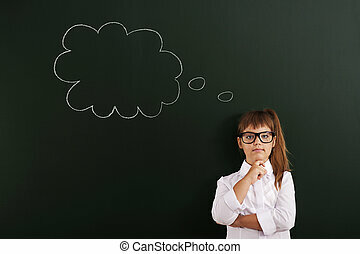 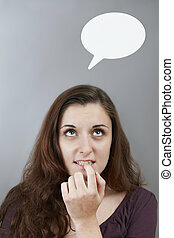 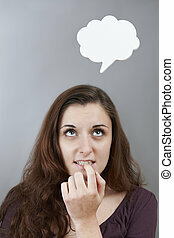 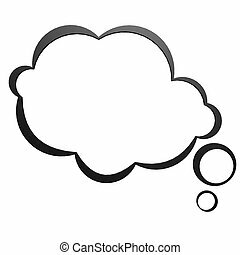 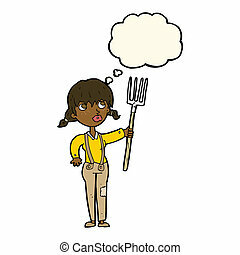 Beautiful young teenage girl thinking and looking up with thought bubble on grey background. 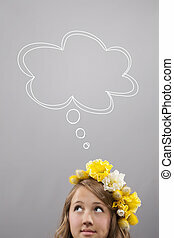 Beautiful young woman with cartoon thought on colorful background. 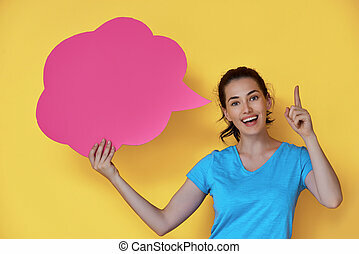 Yellow, pink and blue colors. 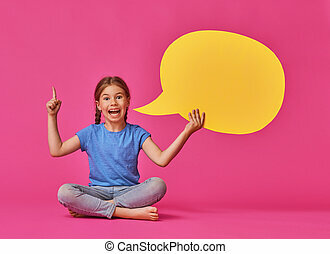 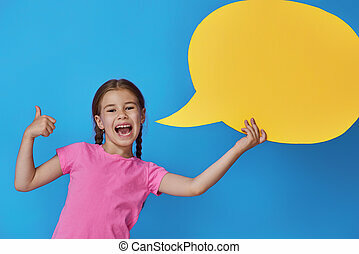 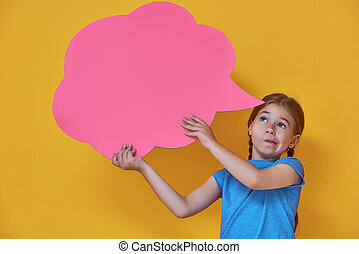 Cute little child girl with cartoon speech on colorful background. 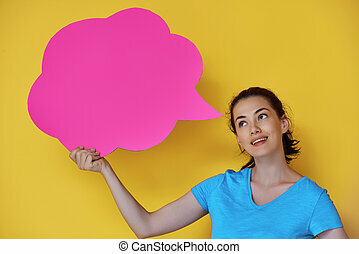 Yellow, pink and blue colors.